Royal Warrant holders Fulton are the largest supplier of umbrellas in the UK today, but their umbrellas are made in China nowadays. In the past they used to make 100% of their umbrellas in the UK, but sadly this is no longer the case. These days Fulton just have some mens walking length models (Consul, Commissioner and Minister) where they attach Italian wooden/leather handles and perform a final quality check in the UK. I thought the plastic see-through fulton Birdcage umbrella used by the Queen sometimes might be made in the UK but seemingly not. London Undercover sell a few rather nice British made umbrellas. I’m not sure who makes their British umbrellas. 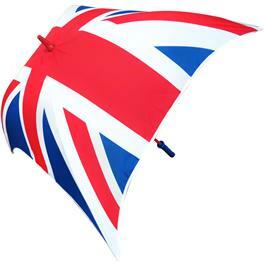 As of September 2013 just a few of their £95+ range of umbrellas are UK made, with the rest being foreign made. They also sell a made in the UK umbrella stand. 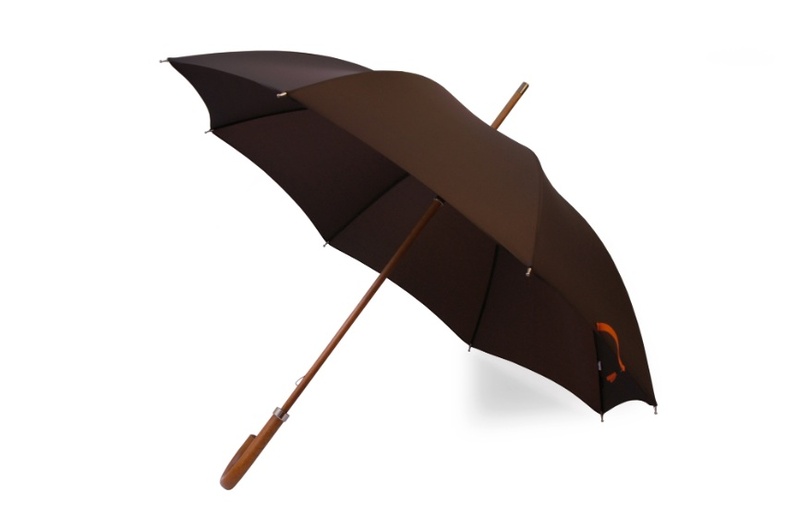 London Undercover Dark Brown City Gent Defence Umbrella with Malacca Wood handle and Beech Wood shaft. Made in London, England. James Ince and Sons, umbrella manufacturers, were founded in 1805 and, whilst considerably downsized in the 1980s, still produce top quality umbrellas, offering a commission manufacturing service, with all products still made in the UK (excepting the frame I assume) and using materials sourced in the UK often. The Bishopsgate Institute has collated an archive of key documents of the company from 1871 and added them to its collections. Spitalfields Life has a fascinating article on the company from 2011. The company are recognised as being the longest established umbrella manufacturer in the UK. They produce traditional walking umbrellas, doorman’s umbrellas, golf and sport umbrellas, workplace umbrellas, promotional umbrellas, and theatre and film prop umbrellas. 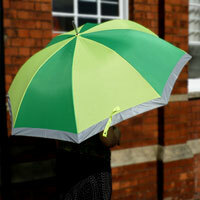 Murdock London umbrella by James Ince and Son – 25″ green umbrella. Made in England. Swaine Adeney Brigg Whangee Umbrella. Made in England. Quite who made the umbrellas used by John Steed (Major The Hon. John Wickham Gascoyne Beresford Steed MC, OM – the debonair gentleman fictional character and the central protagonist in the popular 1960s British spy series The Avengers and its 1970s sequel The New Avengers, played by Patrick Macnee in both) is not entirely clear and it is likely he used more than one make of umbrella in the series in any case. You can find out who made his hats here. Swaine Adeney Brigg talk about Steed’s Whangee Umbrella on their website. They say “The classic John Steed ( Patrick McNee ) Whangee umbrella as seen in The Avengers. 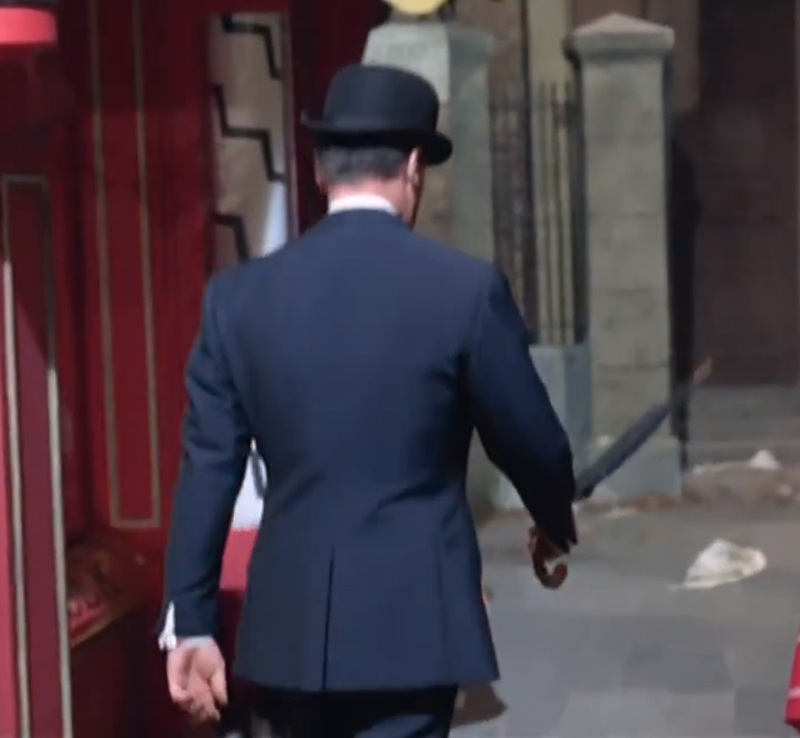 The character Steed in the classic TV series The Avengers, was often seen with his Bowler Hat and classic ‘Brigg Whangee’ umbrella.” They also tell us they made the umbrellas used in “Kingsman – The Secret Service” (2014) and the black leather briefcase used by James Bond in “From Russia with Love” (1963). According to Wikipedia, the swordstick umbrella featured in the title sequence was made by James Smith & Sons. They are referring here I assume to the colour series title sequence with Diana Rigg. See the video below; title sequences and the music varied over the years – the second video below is the title sequences from series 1 of the Avengers. The first title sequence music “The Avengers” Theme was composed and played by Johnny Dankworth. When Diana Rigg joined the series in 1965, new theme music by Laurie Johnson was introduced. Fox Umbrellas also state that they made the John Steed umbrella in the Avengers. 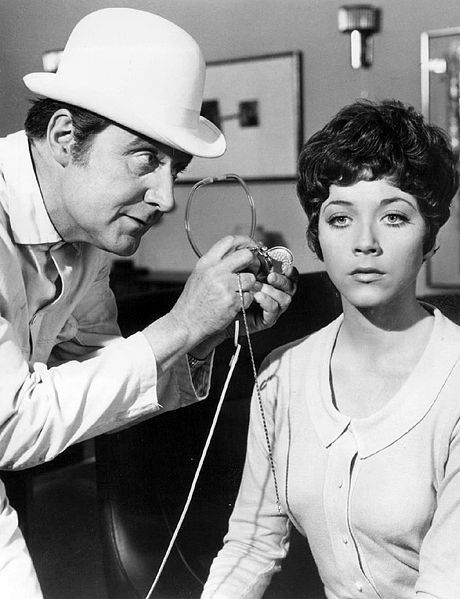 John Steed and Emma Peel in the episode “The Hour That Never Was” (1965). 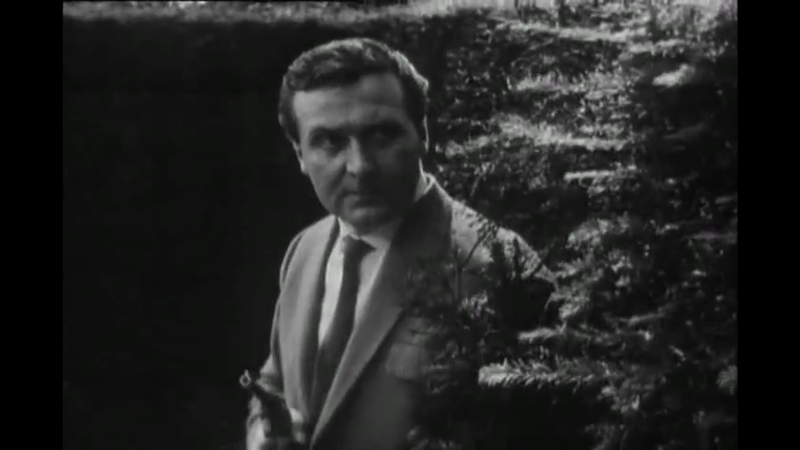 John Steed in The Avengers Death Dispatch (1962). Steed was a heavy smoker in series 2 (and I guess in series 1), where he smoked cigarettes most of the time and a few times cigars. Steed smokes cigarettes most of the time by using a mouthpiece. In series 3 onwards he smokes infrequently. 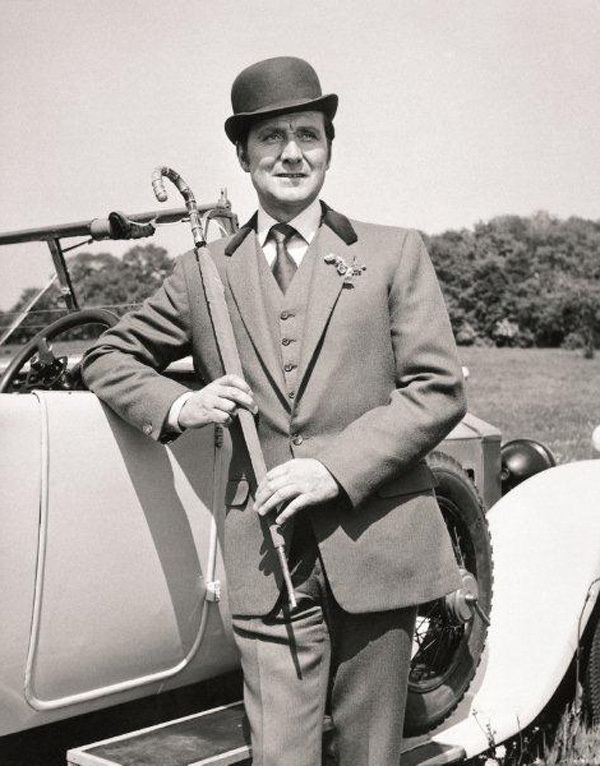 John Steed rarely used the sword of his swordstick umbrella, although he uses his ordinary umbrella quite frequently as a weapon and door bell push and even to keep off the rain. John Steed did use a gun fairly often though, especially in the early series. In real life Bulgarian dissident Georgi Markov was killed by poison dart filled with ricin and fired or administered by jabbing from an umbrella in London in 1978. 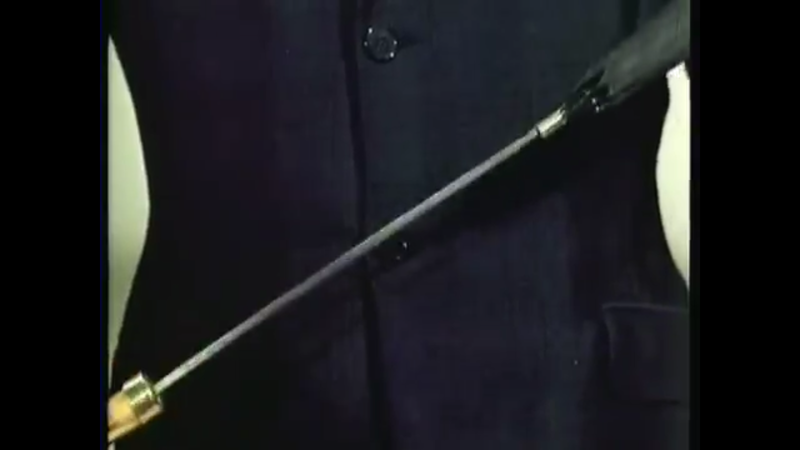 Steed draws his swordstick umbrella in The Avengers series 5 (1967) opening titles to hook a flower for Mrs Peel which she then places in his button hole. Screenshot by author 9 December 2017. See the first video above. Homicide and Old Lace (1969). He doesn’t actually use the sword though, rather he uses the Colonel’s gun seconds later. John Steed uses a gun in The Avengers S03E02 The Undertakers (1963). Screenshot by author 9 December 2017. 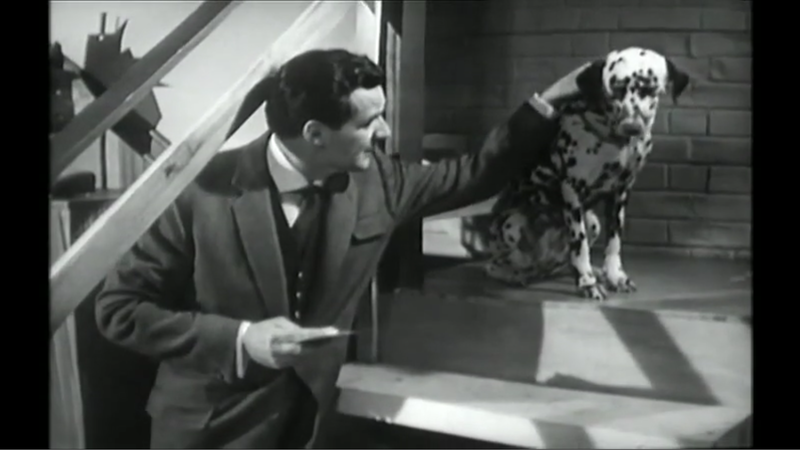 The Avengers Patrick Macnee as John Steed in the 1962 episode Mr Teddy Bear with his dog. Screenshot by author 4 December 2016. Screenshot from the Avengers 1965 episode The Hour That Never Was (1). Steed (Patrick Macnee) and Mrs. Peel (Diana Rigg). Screenshot by author 22 January 2017. Publicity photo of Patrick Macnee (as Steed) and Linda Thorson (as Tara King) from the television program The Avengers. 1968. 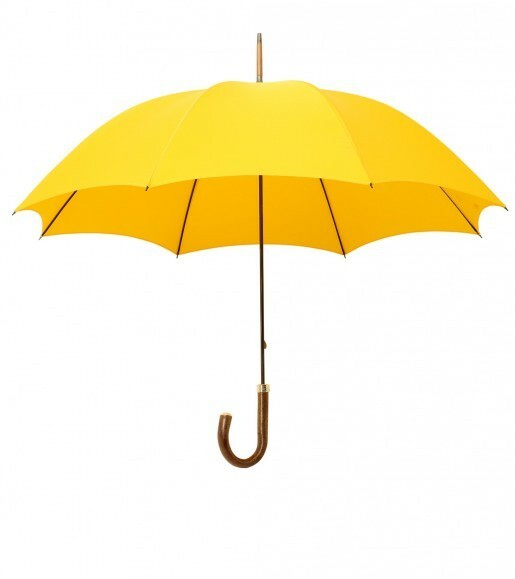 Umbrellas might make a good improvised self-defense tool, can contain hidden hip flasks and can be used for support but what they are best at is keeping off the rain and the sun! Here’s a good satirical article on how to be like John Steed on the Pall Mall Club website. I don’t think Bond ever carried an umbrella in the films (perhaps he did in the books?) but anyway here is another such article on how to be like James Bond. 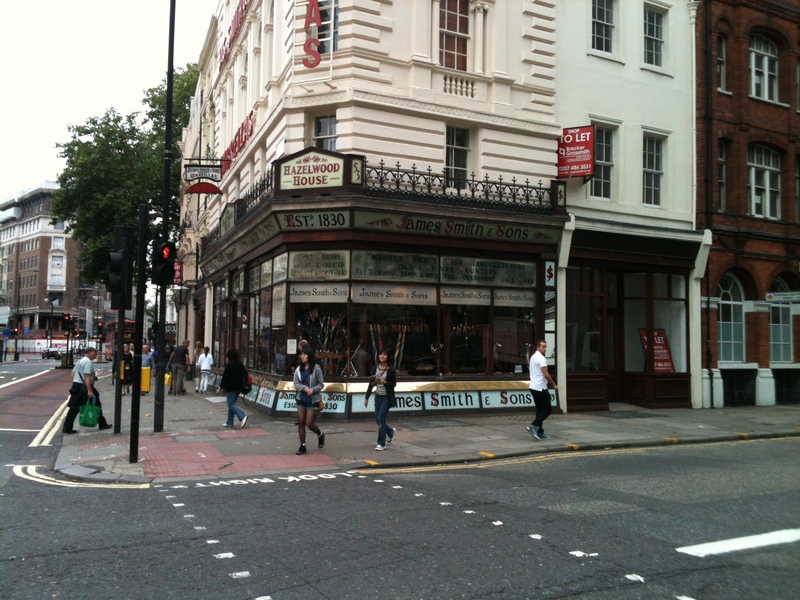 James Smith and Sons on New Oxford Street still have a manufacturing facility in the basement of their beautiful shop where they make umbrellas from British and foreign components, however the vast majority of the umbrellas they sell are foreign made. You will have ask whether the umbrella or walking stick or parasol you want is made in England or have it custom made for you. Check carefully because most James Smith and Sons products are foreign made. Fox Umbrellas Ltd. (formerly T Fox & Co. Ltd.) handmake all their umbrellas in England. Their factory and showroom is now in Shirley near Croydon and they have an online shop. Also, wholesale and custom made umbrellas. They also do an umbrella repair service. Fox make umbrellas, walking sticks and seat sticks. 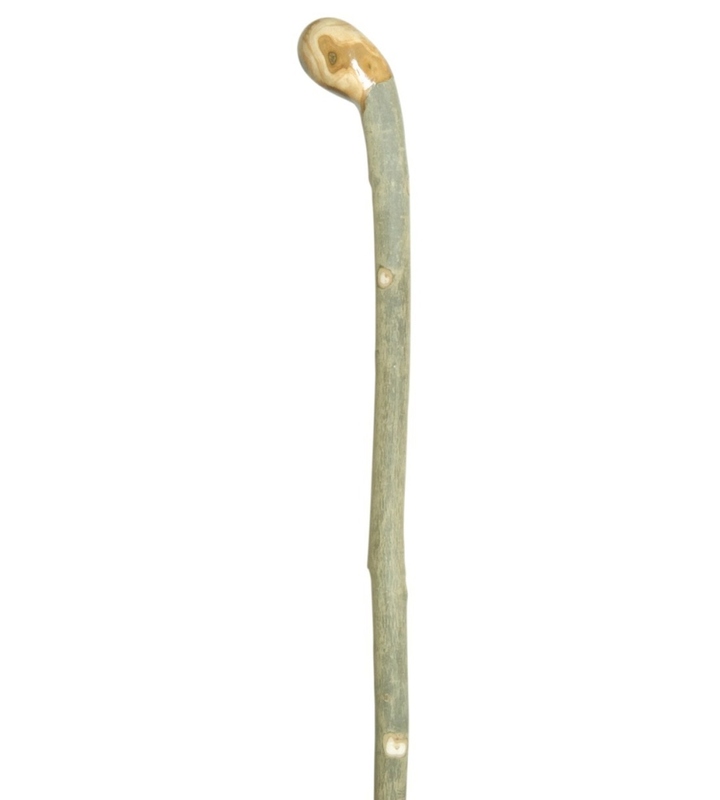 Walking sticks are made to the required length. The components parts of their umbrellas are mostly foreign made. 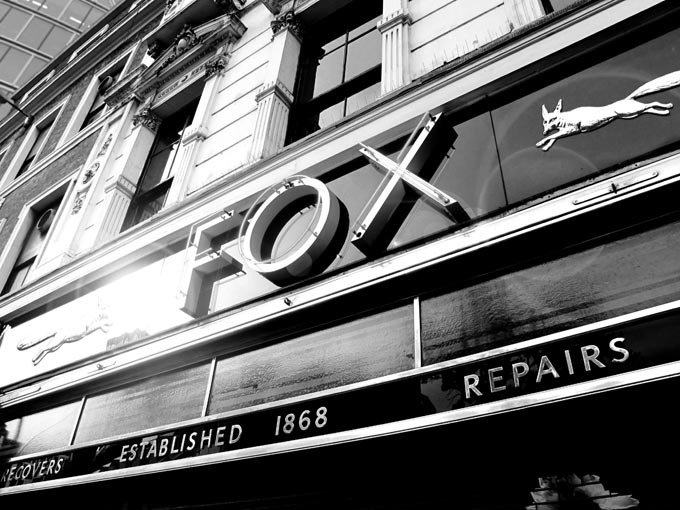 Fox Umbrellas was founded in 1868 and manufacture tube, stick and solid umbrellas for gents and ladies, including traditional full length umbrellas, golf umbrellas, telescopic umbrellas, travel (packable) umbrellas, custom made umbrellas and they do an umbrella repair service. Fox Umbrellas GM3 Whanghee Handle tube umbrella, Manual. Made in England. Globally renowned customers of Fox Umbrellas include Alfred Dunhill, T M Lewin, Fortnum & Mason, Hackett, Harrods, Turnbull & Asser, Ralph Lauren in the UK, Mitsukoshi, Isetan, Sogo and Tomorrowland in Japan, Paul Stuart, Rain or Shine, Barneys in New York and many others all over the world. Fox have also supplied to the English and Japanese Royal families, also the late President of the USA J.F. Kennedy. 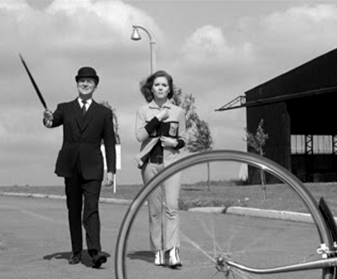 Fox also make for film companies, television and stage, notably the John Steed umbrella in the Avengers (see above). 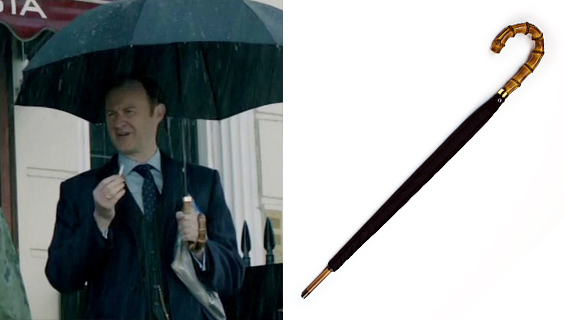 Mark Gatiss as Mycroft Holmes in Sherlock, A Scandal in Belgravia, BBC 2012, using a Fox Whanghee Handle Umbrella, photo from http://www.sherlockology.com/props/mycrofts-umbrella-s2. There is an interesting and well written article about Fox Umbrellas on the Once was England website, with some nice photos. And another here from America on The Fedora Lounge website which has some nice pictures and also discusses the writers frustration at the plastic runner on his Fox umbrella. I should point out here that Fox Umbrellas have tweeted me and said that “we have not used plastic runners on our GT range since 2007”. According to the Fox Umbrellas website Mr Thomas Fox, who founded Fox Umbrellas, was no relation to Mr Samuel Fox. 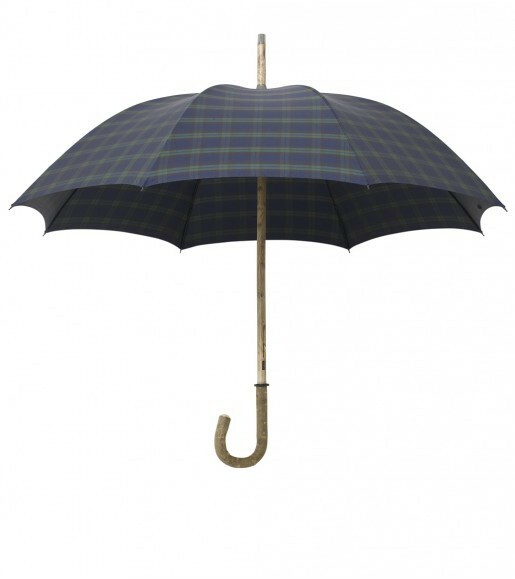 Samuel Fox is credited with introducing steel frames for umbrellas. Samuel Fox and Company continued making umbrella ribs until they stopped making frames in this country around 2003 and ceased trading in 2008. Samuel Fox’s Fox Umbrella Frames Ltd. was founded in 1842 and their u-shape ribs were called “Paragon”. William Hoyland Ltd. founded in 1875 produced the patented “Flexus” frame as an alternative to Fox’ “Paragon” frame. 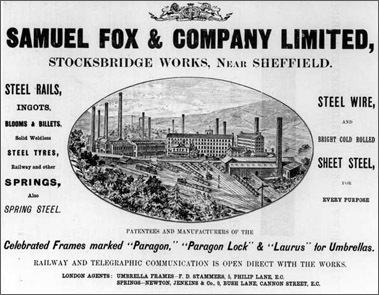 Samual Fox went on to become the largest umbrella frame manufacturer in the world and one of the largest steel makers in UK before being nationalised by British Steel. In 1987, Readicut International bought William Hoyland and Co. Ltd. One year later, Hoyland acquired Fox Umbrella Frames Ltd. and established Hoyland Fox Limited. The Activa Group acquired Hoyland Fox Ltd in 2008 and transferred the brand name, patents, technology, tools and machinery to its China factory ending 166 years of Sheffield tradition. The information in this paragraph is from wikipedia. VINTAGE 1970s ADVERT Fox Umbrellas. 1/8 Page Advert. On ebay 25/8/13. Possibly cut out from a magazine or newspaper. 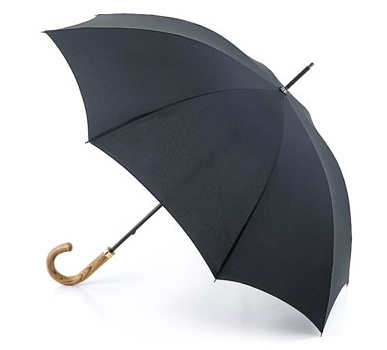 Tube – The tube umbrella is fitted with a metal shaft. 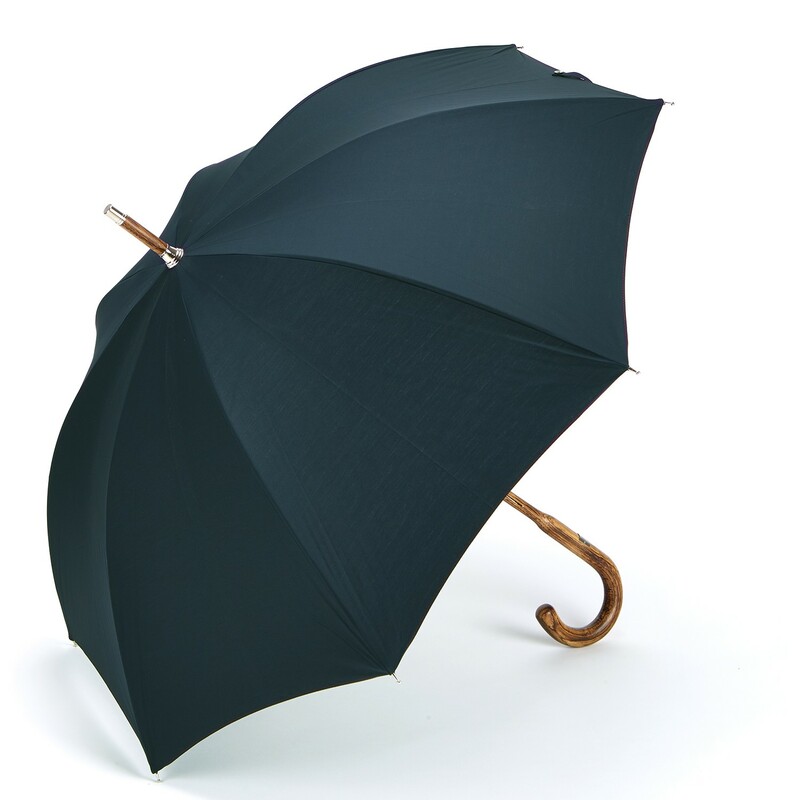 This type of umbrella gives an elegant and slim finish. 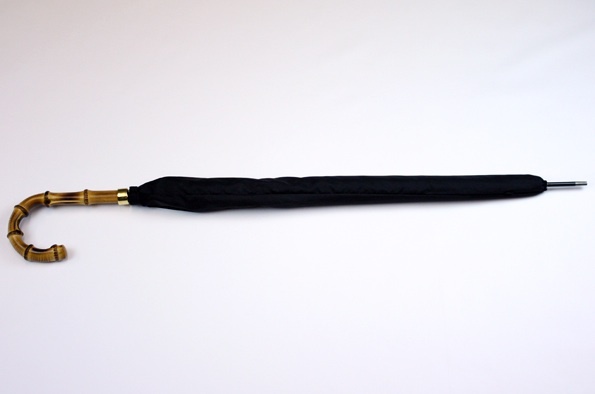 A wider variety of handles that are not available on a stick or solid umbrella may be available on tube umbrellas. Tube umbrellas are not suitable as walking aids. 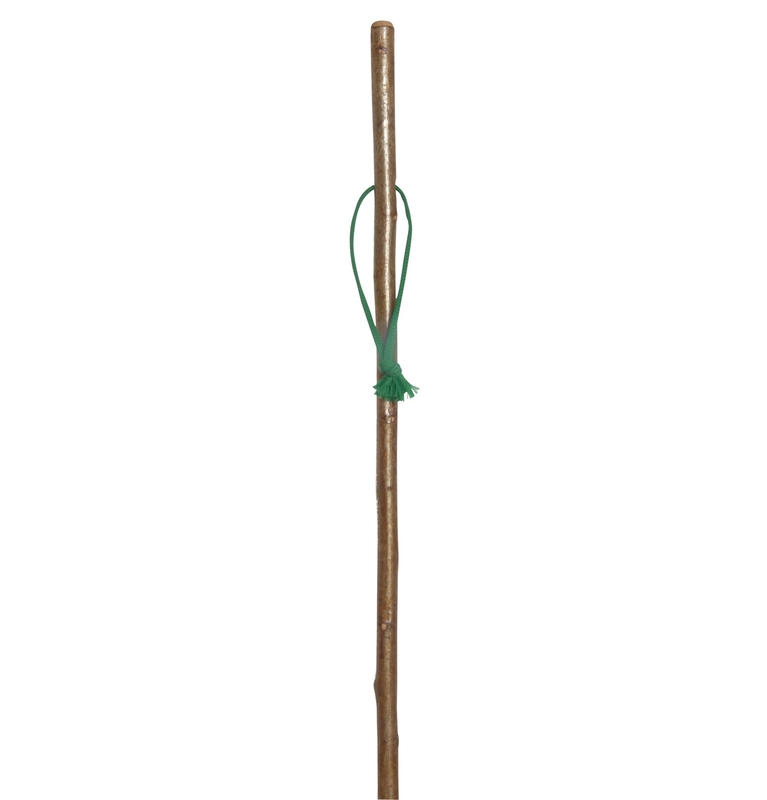 Stick – With the stick umbrella, the handle and shaft are two separate pieces of wood. The handle is glued onto the shaft. This style of umbrella can be used as a walking aid. 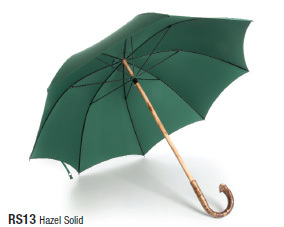 Solid or solid stick – A solid umbrella is one continuous piece of wood throughout. This means the handle and shaft are one piece. Because solids are one piece of wood they can also be used as a walking aid. 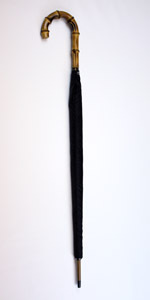 Solid umbrellas are the top of the range of umbrellas. The PEERLESS Umbrella Company – http://www.britishumbrellas.com (Peerless of London) has been producing umbrellas for more than 100 years. As far as I can gather from their website, they use foreign components and hand finish their umbrellas in the UK, in Liverpool. They also make walking sticks and shooting sticks. Umbrellas offered include traditional tube walking length umbrellas (manual, automatic and their fox classic; all with a wide variety of handles available), traditional walking length solid umbrellas in various woods, folding umbrellas, golf umbrellas, custom made umbrellas, colourful umbrellas and umbrellas with custom printed logos on them. Peerless umbrella stockists in London include New & Lingwood (non are shown online though I note), Hilditch & Key (again I found non online) and Budd Shirts (again non online). Some solid umbrellas from Peerless of London Umbrellas. Made in England. A quick search on the net for promotional umbrellas “made in the UK” gives many companies claiming to sell branded umbrellas that are made in the UK. Most seem to be made by The Umbrella Company (trade only) who according to their website have a factory in Sheffield employing 60+ staff and “are the largest manufacturer of promotional umbrellas in the UK”. I note that they are also distributers for foreign made umbrellas and many of their umbrellas are made in China, but they do have a good range of UK made umbrellas and those that are made in the UK are labelled as such on their website (on ‘download factsheet’ generally). Umbrellas, and garden parasols. The Umbrella Company Promotional Sports Range 4SPC Spectrum Sport Quadbrella. Made in the UK. Another promotional umbrella company manufacturing in the UK apparently is Go Promotional who state on their website that “in 2013, our factories in the UK remain one of the few remaining fully integrated umbrella manufacturing plants outside China”. Most of their umbrellas are foreign made though but it does say on the website which are manufactured in the UK. 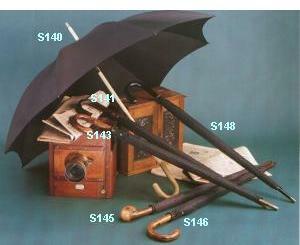 For example, their Bedford golf umbrella, their classic square wooden parasol (garden umbrella), the fibrestorm golf umbrella (made by the Umbrella Company I think). Non of their telescopic (folding) umbrellas or traditional umbrellas appear to be UK made. British made promotional umbrellas would be a great way to promote your company, but please check country of manufacture and what they mean by made in the UK before ordering. Drake’s London sell a couple of British made umbrellas. Not sure who makes them. Drake’s London tube umbrella. Made in England. 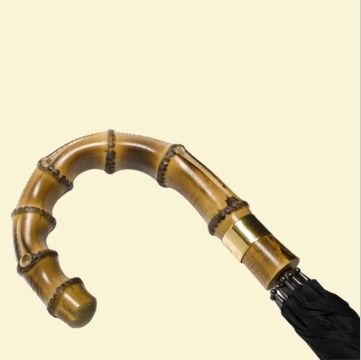 Drake’s London solid stick umbrella. Made in England. Garden umbrellas – There are British manufacturers so please seek them out. Deans Blinds and Awnings manufacture in the UK – Patio awnings, sun awnings, garden awnings and canopies, sun awnings for both the commercial and domestic markets. 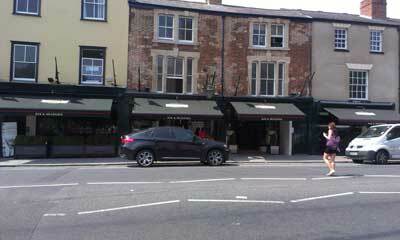 Their website says their “Hand-Crafted by Deans range of awnings … are entirely hand built in our London factory. Including the timeless Deans Shop-blind, Greenwich Awning and Marlesbury Canopy.” Their main range, Markilux, though is German made. AEL Solutions also have a UK manufacturing facility. They state on their website “We are proud to have a factory in the UK where we produce many of our products”. They sell giant umbrellas, garden umbrellas, awnings, and other garden accessories (like bins) for outdoor areas in public gardens, cafes, pubs and the like and for the home garden. It is hard to tell from their website what is made in the UK, so please ask. Classic Canes – Some of their rustic, country walking sticks are grown and manufactured in their own Somerset woodland using ash, hazel and blackthorn among other traditional hardwoods. Stockists are listed on their website and and they are available on the Love UK Made website. 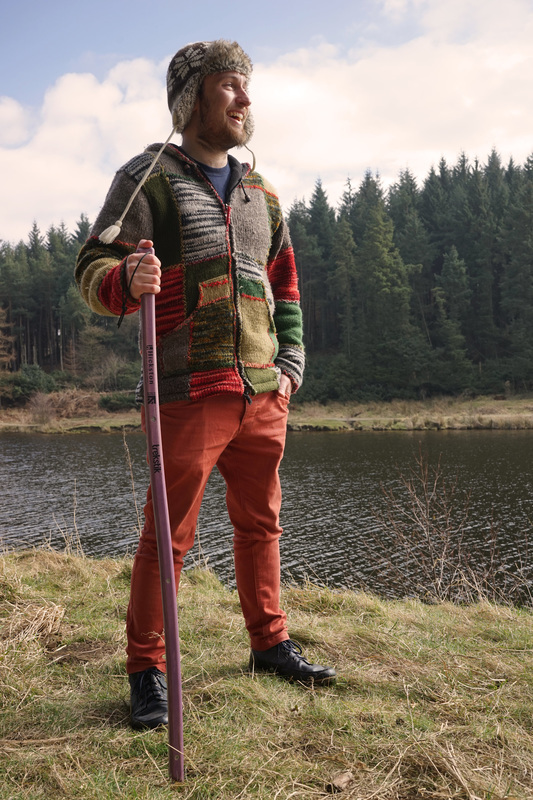 Mountain King walking poles are made in Great Britain – http://www.mountainking.co.uk – all their walking poles are made in their factory in Newcastle-upon-Tyne. If you’re in Bedale or Leyburn in North Yorkshire, you can pop by our stores to see Classic Canes in the flesh – they certainly feel as good as they look, very sturdy. Excellent. I will try to pop in to one of your stores and have a look. Perhaps around the beginning of October. Love those umbrellas, love the designs. 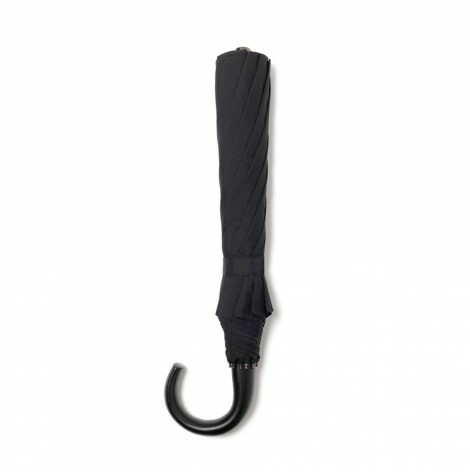 For more promotional umbrellas from Australia you can visit http://www.davarni.com.au. I was glad to find information on Hoyland Fox. I indeed used to work at their Penistone manufacture (near Sheffield) until 2002 where everything was indeed crafted locally. For umbrellas, we used to deliver the ribs to home workers (usually women) every week and they assembled each one by hand. The factory seemed from a time when Dickens was still writing and we were some 200 people working there for rain and sun umbrellas that we exported worldwide. Fox rain umbrellas were particularly popular in Japan. I heard that part of the company was recently sold to a Chinese company… that information is to be checked! The team was great: Glyn, Toti, Vic, Liz, Tony… if they ever get to read this post. Thank you for sharing. Most interesting. You are right Hoyland Fox is now a Chinese company manufacturing only in China. Thanks again.